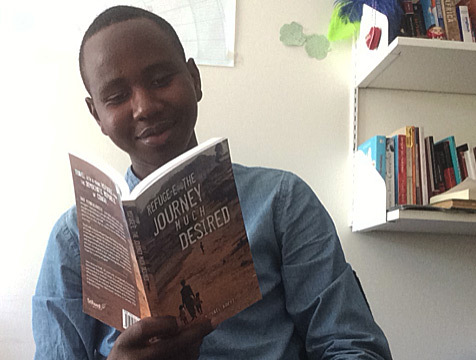 GoMakeADifference is once again providing financial support to 31 projects around the world, to help UWC students live the UWC mission after they graduate this summer. 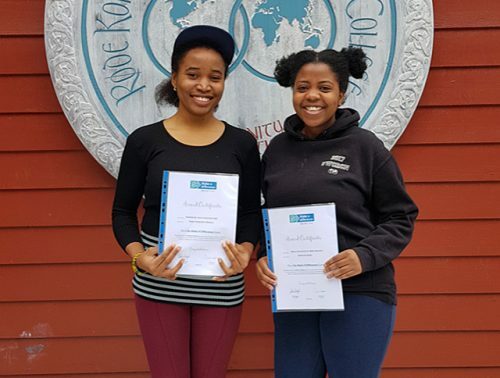 A significant number of applications were received from students representing almost all 17 UWC schools and colleges. 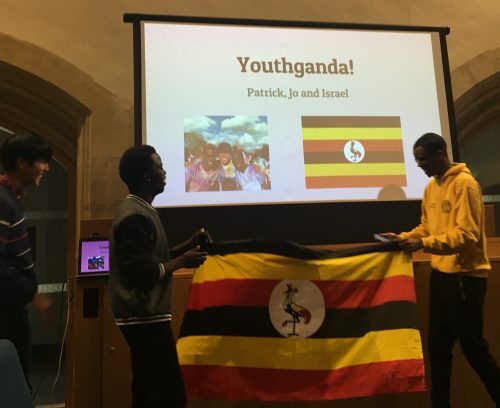 This year students were encouraged to provide more specific information in their project submission and were given the opportunity to upload videos to demonstrate their passion for their projects. The quality and volume of project proposals submitted made judging very difficult. 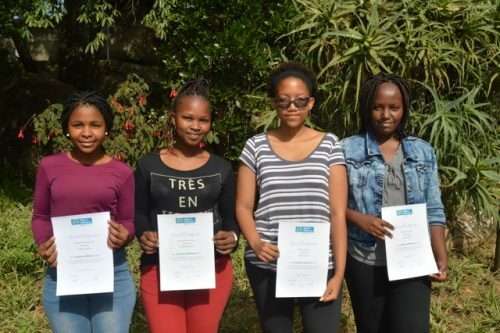 GoMakeADifference is delighted to announce grant awards for 31 projects to support UWC students, to live the UWC mission after they graduate this summer. 2018 will see UWC students making a difference in Africa, Asia, Americas, Middle East and Europe. 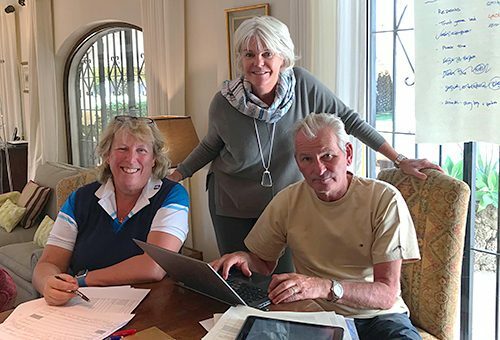 The total value of grants awarded for 2018 is $30,000. A massive thank you to everyone who applied for 2018 awards and to the UWC co-ordinators who helped promote the awards and offered advice to the applicants. 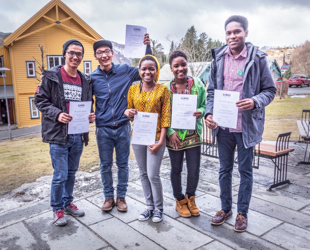 We are delighted to announce we have received 80 applications from all 17 schools/colleges across the UWC movement. 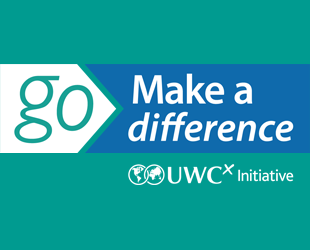 GoMAD, (Go Make a Difference), has this year been expanded to all UWC schools and colleges – with 20 grants being awarded of £1,000 each for UWC students to go, make a difference immediately after they graduate.